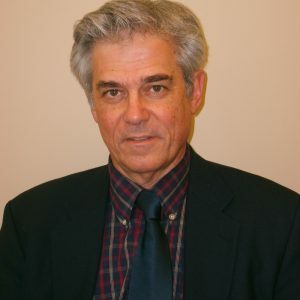 Atkins is the author of Covering for the Bosses: Labor and the Southern Press, published by The University Press of Mississippi in 2008, and editor/contributing author of The Mission: Journalism, Ethics and the World, published by Iowa State University Press in 2002. He organized an international “Conference on Labor and the Southern Press” at Ole Miss in October 2003. A statewide columnist and 35-year veteran journalist, Atkins was a congressional correspondent with Gannett News Service’s Washington, D.C. bureau for five years. He previously worked with newspapers in North Carolina and Mississippi. His articles have appeared in publications such as USA Today, Baltimore Sun, Atlanta Journal-Constitution, Progressive Populist, Southern Exposure, Quill and the Oxford American. Atkins is also author of the novel Casey’s Last Chance, published by Sartoris Literary Group in 2015.